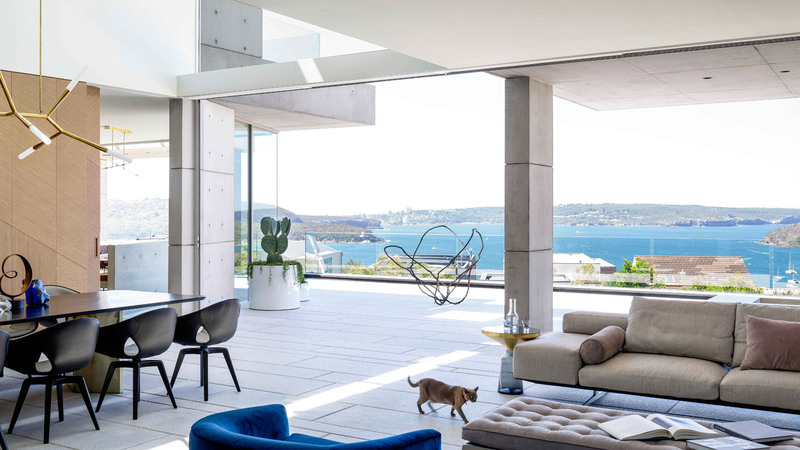 Mosman, SAOTA’s first completed project in Sydney, Australia is a bold and modern home set on two adjacent sites. 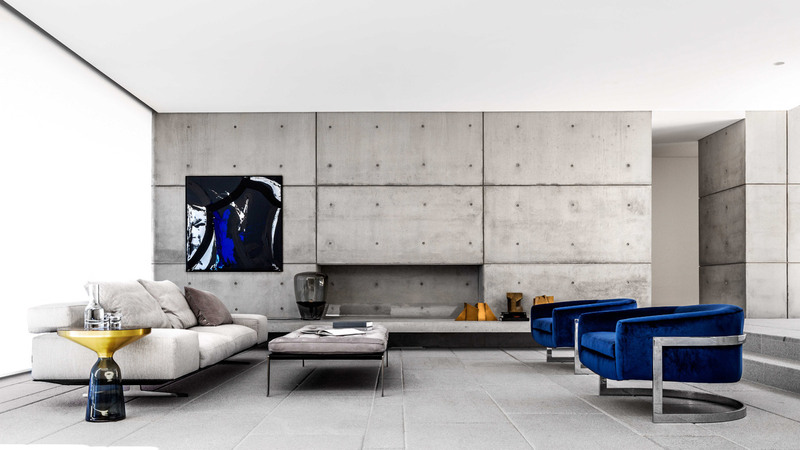 Created and designed by award-winning architecture company SAOTA for a young family, the style of the home is strong yet classic and inherently sophisticated. Set on the slopes of Mosman, Sydney, it capitalizes on the great climate and indoor-outdoor lifestyle of Australia which is further emphasized by a double volume entrance space with open Eastern views right through the house to Sydney Harbour and beyond. To bring the project to life, SAOTA teamed up with TKD Architects. 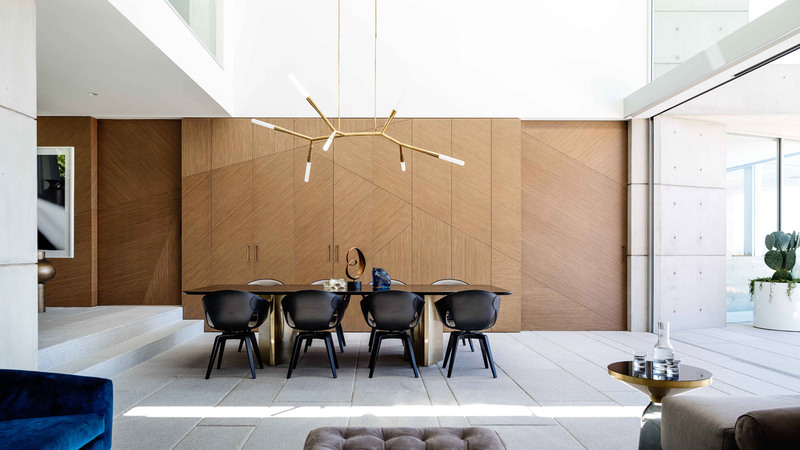 For interior decorating, design studio Alexandra Kidd Design succeeded in creating sophisticated spaces within the home. The full architectural project can be seen on SAOTA’s website. 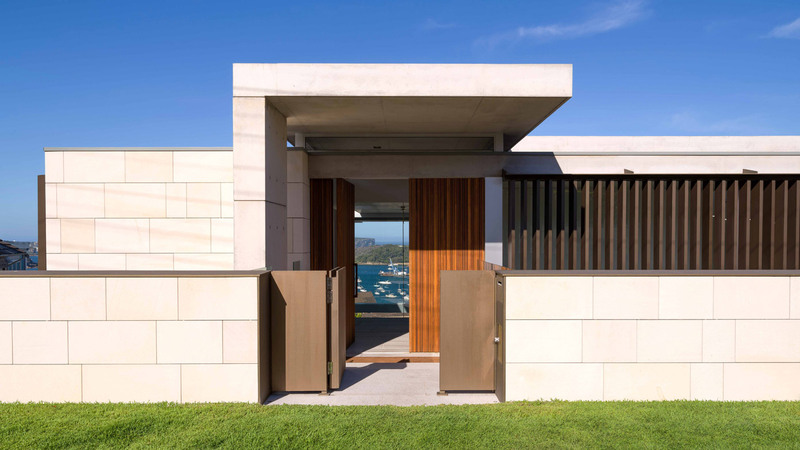 Front view of the Mosman house in Sydney, Australia by SAOTA. 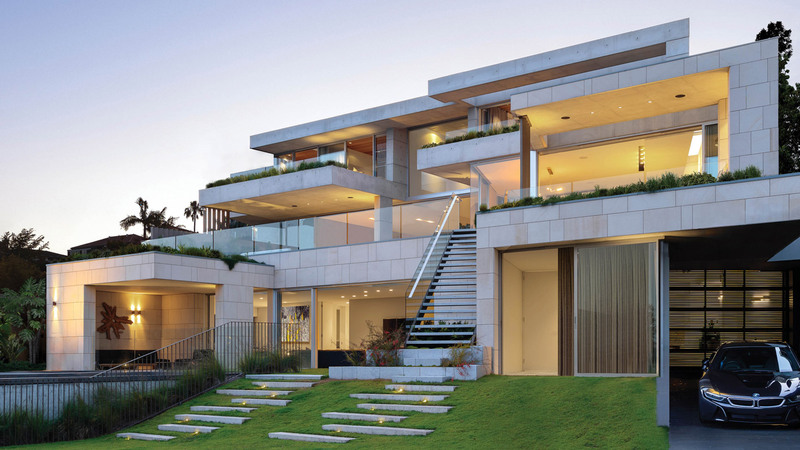 Bold and modern architectural design. Alexandra Kidd Design was responsible for the interior design. 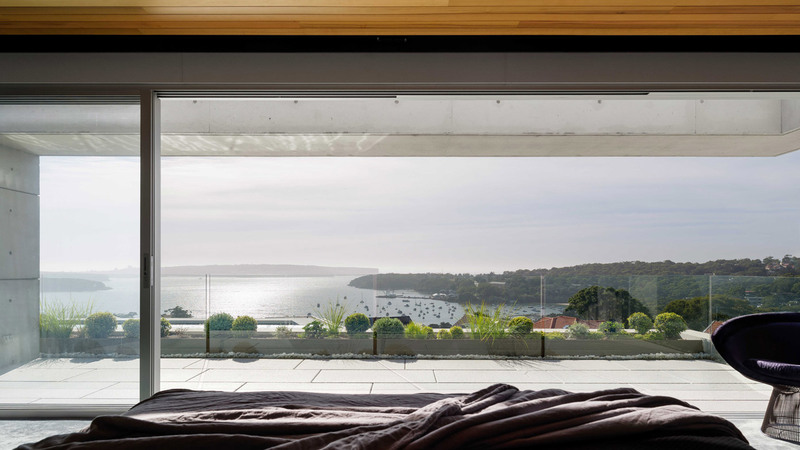 The house provides great views towards Sydney Harbour and beyond. Sophisticated spaces within the home. 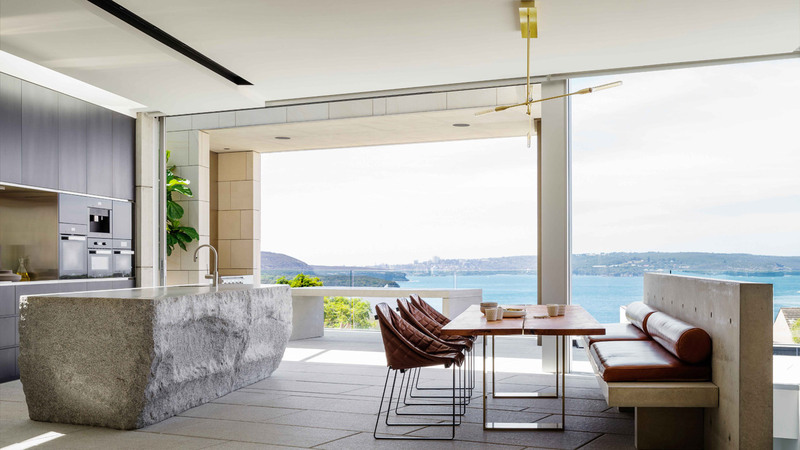 Mosman house in Sydney, Australia by SAOTA. All images © by award-winning architecture company SAOTA. Feel free to find more architectural projects from around the globe on WE AND THE COLOR. The post Mosman House in Sydney, Australia by SAOTA appeared first on WE AND THE COLOR.